An Olympic gold medalist, four-time Olympian, and one of the most decorated triathletes in Canada. Find that sense of play you had as a kid: get outside, have an adventure, plan a camping trip, find time to explore the beach or a park, organize a kick around soccer game, or find that squash game you used to play. When you find time to play, fitness and health almost always follows. 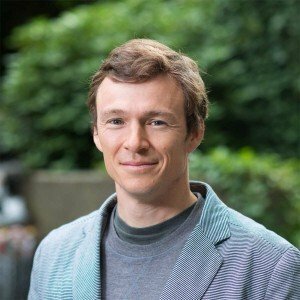 Best-known as one of Canada's most accomplished and decorated triathletes, Simon Whitfield is a father, adventurer, businessman, mentor and retired professional athlete. In the early days, in 1999, Simon won bronze at the Winnipeg Pan Am Games. Then over the course of two decades he earned four trips to the Olympics. He will forever be known for his victory at the Sydney Olympics, winning the inaugural gold medal in the sport of triathlon in 2000. He followed up that Olympic medal with silver in 2008 during the Beijing games. Over the course of his professional triathlon career Simon was a 12-time Canadian triathlon champion, and 14-time world cup winner. Simon has had many honors and much recognition over the course of his career. Two of his greatest highlights include representing Canada as the flag bearer during the 2012 Olympic opening ceremonies in London, and being inducted into the Canadian Triathlon Hall of Fame in 2014. Last year Simon was a Toronto Pan Am Games Ambassador and ceremonial flag bearer in the Opening Ceremonies. Additionally, in September of 2015 he was inducted into the International Triathlon Union Hall of Fame. Now retired from professional athletics, Simon has co-founded an investment and consulting business known as Relentless Pursuit Partners. 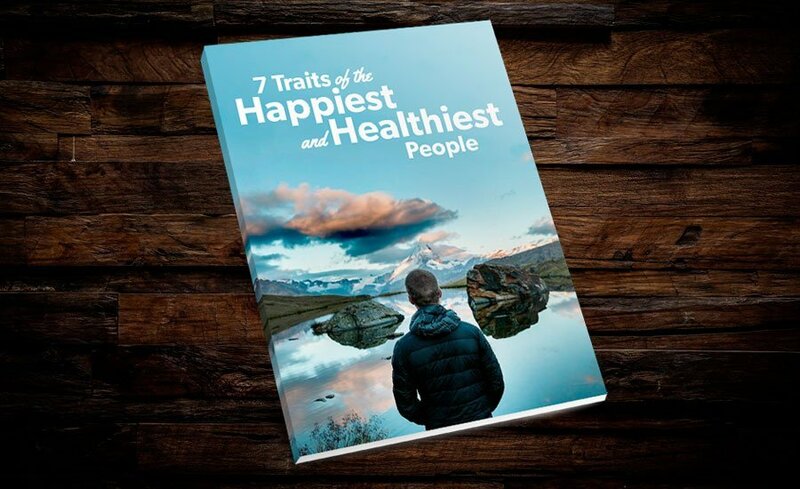 Building on a life committed to sport, “Relentless” is dedicated to active, healthy living – working with entrepreneurs and businesses that promote, enhance and maintain optimum health and an active lifestyle. In February 2016, Simon was granted an honorary doctorate from the University of Guelph. The College of Business and Economics recognized Simon for his athletic achievement, broad reaching community contributions, and mentorship for two decades. Simon takes his roles as triathlon’s ambassador to Canada and as Canada’s ambassador to the world very seriously. He supports numerous charities and loves few things as much as mentoring youth to find their passion. And the one thing he loves more than anything else is his family, and his most important role of all–no matter what he’s won, how hard he’s trained or how tired he is after a day on the job–that to his girls he’s simply, Dad. For more about Simon, check out his website SimonWhitfield.com.